Bike Walk Nebraska began as the Nebraska Bicycling Alliance in 2013. Founding President Brent Davis and a small group of volunteers initially focused on smaller legislative efforts and working to improve state roadways for cyclists. It soon became clear, though, that progress towards making Nebraska truly bike friendly would require a more sustained effort through use of professional staff. Julie Tuttle Harris moved from board Vice President to become Executive Director in April 2015. Despite a limited budget, the Nebraska Bicycling Alliance began to make progress through partnerships, education and advocacy. 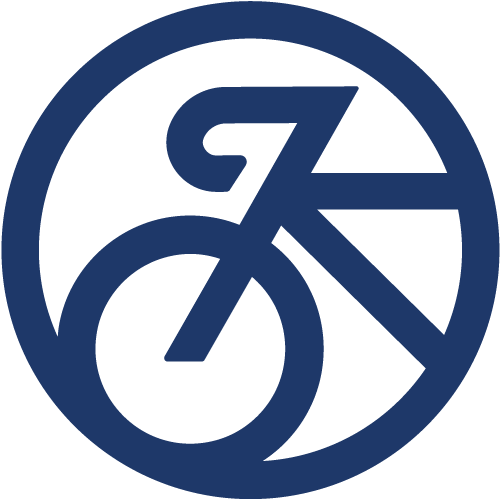 The organization achieved legislative and policy changes and emerged as a subject matter expert and an influential voice for people who bike and walk. 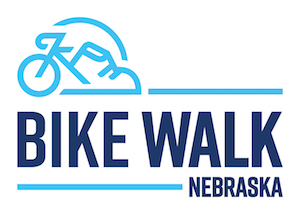 In the fall of 2018, the Board of Directors modified the organization’s mission to include walking and decided to formally change its name to Bike Walk Nebraska in March 2019.